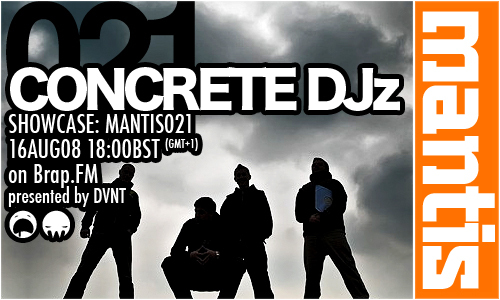 Mantis Radio presents Serbia’s number 1 hard techno export the four man Concrete DJz. And boy, did they rinse it in their hour. The Concrete DJz are Filip Xavi, DJ Mita, Matsura and DJ Luka. Since forming in 2003 as residents of Club Akademija, the Concrete DJz have been pushing forward Techno in Serbia and the World. 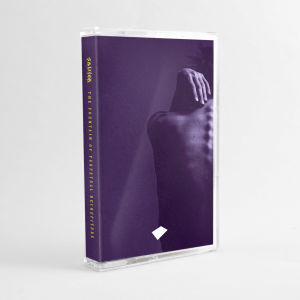 Their production style of Techno is free of boundaries, yet defined; ranging from dark beats, to pounding grooves as the strive to combine the most diverse elements of the sound into a new whole with an edge of power and intelligence. On top of their performing as producing they hold down a successful radio show, Beton, with Armatura Records. For the rest of 2008 they have new releases on Submissions and Hardsignal, as well as a debut release for Crowbar Records, Compound and more.